WHAT IS ALPHA TRACK TEST KIT AT 100? HOW IT WORKS ALPHA TRACK TEST KIT AT 100? Here we bring to you AccuStar’s user – friendly and greatest home radon detector kit – ALPHA TRACK TEST KIT AT–100 Review, to develop, maintain and sustain a happy, healthy and safe environment for you, your family and friends. 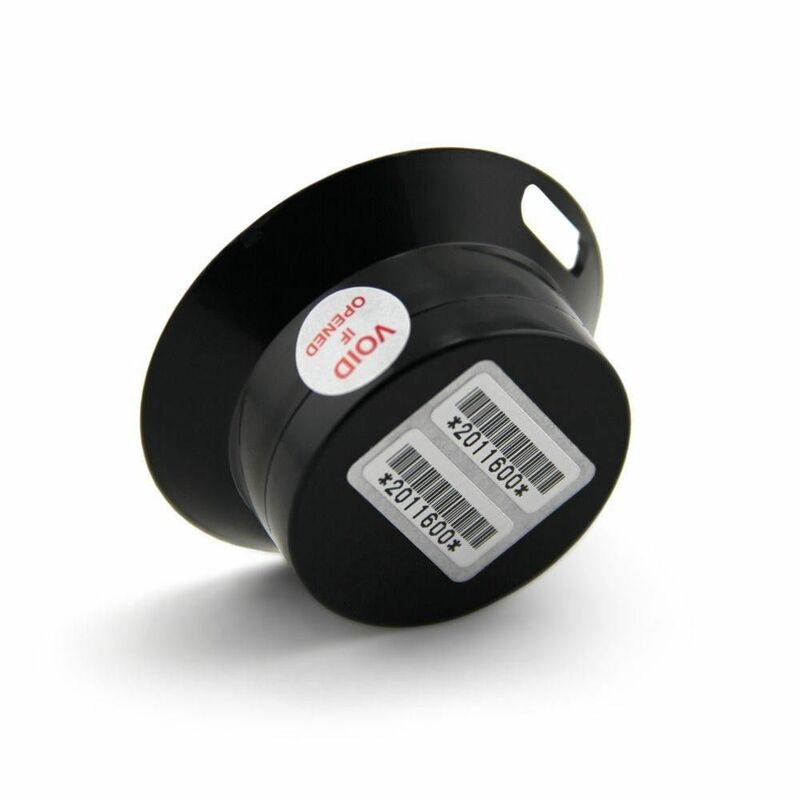 AccuStar’s Alpha Track Test Kit AT–100 is used for a long-term radon gas testing. This long-term test provides a better depiction of the radon concentration over different seasons and building conditions in your home environment. The radon exposure time to the Alpha Track device is typically between 3 to 12 months and this kit is a small packet big bang kind of a device. This kind of an electrochemical system was found superior to chemically etched alpha track radon detectors. 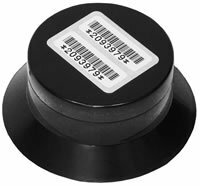 Alpha Track Test Kit AT–100 had been originally designed in 1986 and is a diffusion-based radon track detector. Each detector is given a unique barcode and is sealed inside an airtight pouch with two data sheets to be filled for sending back the device for the test. It basically strains out the dust and radon progeny through a structural filter that is an integral part of the house resulting in increased sturdiness. Alpha Track Test Kit AT–100 has an improved design with a hemispherical base. This base type is designed to maximise sensitivity and create a more uniform track distribution for better statistics. You need to place the kit in the lowest living level of your house, the reason being that radon levels are the highest in the levels closer to the ground. After the long-term exposure to the air for about 3 to 12 months, you would have to ship this kit back to the AccuStar Labs for the results. Fill the details on the documents provided with this device, seal it in the prepaid shipping envelop and send it back to the lab. The utmost accurate test results would be available to you within 8 to 10 business days. · Twin removable serial labels. · Clear read pouch reducing serial errors. · Electrochemical etching for a better track. · Large foil area counted for better statistics. · Hemispherical base for better track distribution. · Rough structural filter for both indoor and outdoor use. · Electrically conducting housing reduces charge effects and clustering. · Alpha Track Test Kit AT–100 are counted with computer-aided image analysis equipment’s.